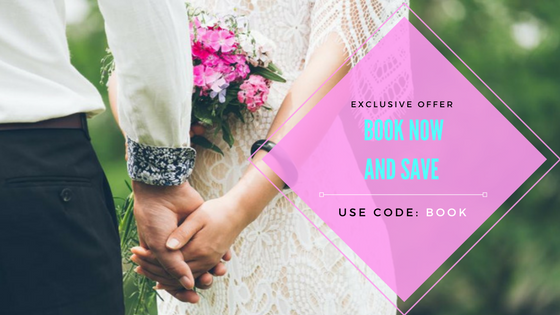 Antigua and Barbuda is the ultimate happy place for couples, offering the best Destination Wedding and Honeymoon options for accommodations, activities, cuisine, romance, and of course, prices and deals!#GetToHappy in Antigua and Barbuda. Committed to excellence Our company is committed to locating, developing and delivering the finest products from around the globe. Our commitment to our customer is to bring the highest quality products at affordable prices, with the integrity of lifetime warranties paired with our excellent customer service. Recognized as foremost in beauty, Metamorphosis New York’s makeup artists and hairstylists have the ability to create signature looks and styles for their brides and celebrity clients that have earned them recognition as the most sought after makeup artists and stylists of today.